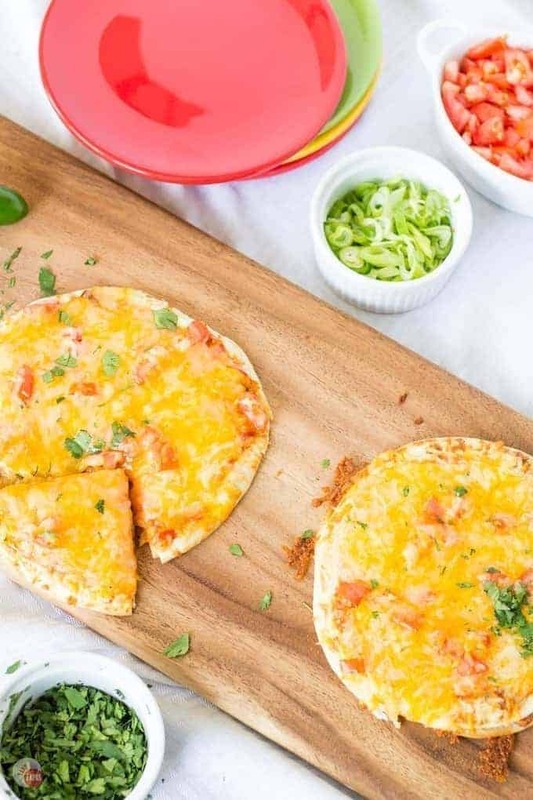 Host a build your own Mexican Pizza Party as a way to freshen up your fiesta just in time for Cinco de Mayo or anytime you are in the mood for Mexican! I know that a Mexican pizza is not “traditional” Mexican food but I still like to shovel them in my mouth at a record pace anyway! A well-known fast food joint serves up a delicious Mexican Pizza that I love to eat, usually late at night. One of those classic treats that every college kid has survived on during testing season along with ramen noodles. 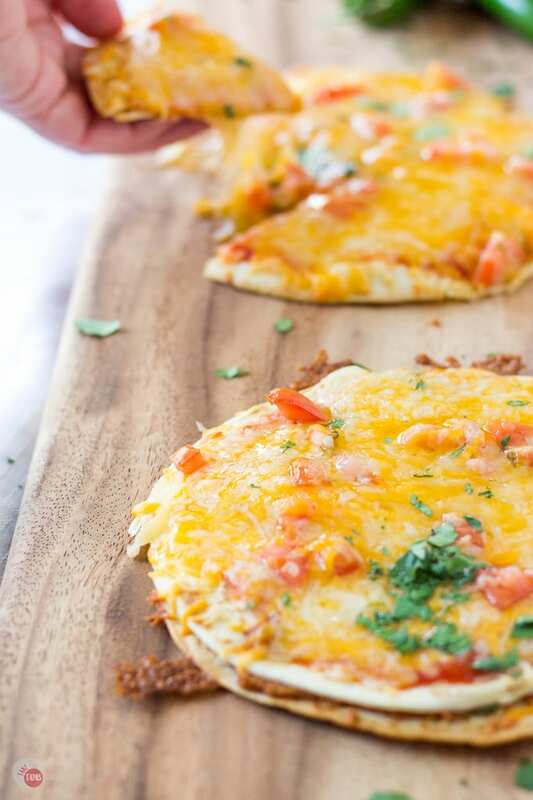 With Cinco de Mayo right around the corner, I am hosting a get-together with my friends where we can make our own Mexican Pizzas while having fun and catching up from the week. I threw this fiesta together while adding in a few other recipes to round out the evening. With all of us having kids, it is a great way to get them involved in the cooking process and make a pizza that is personal to them. The traditional “fast food” Mexican Pizza is just crispy tortillas with refried beans, beef, taco sauce, tomatoes, and cheese. I made mine with these exact toppings because I wanted mine to taste just like the original one. My friends prefer more “exotic” pizzas so I made sure I had plenty of other toppings on hand. To get this fiesta going, I start with a shopping list for Walmart so I would make sure I get everything I need. Once I start drinking margaritas and prepping, I don’t want to have to make another trip to the store! 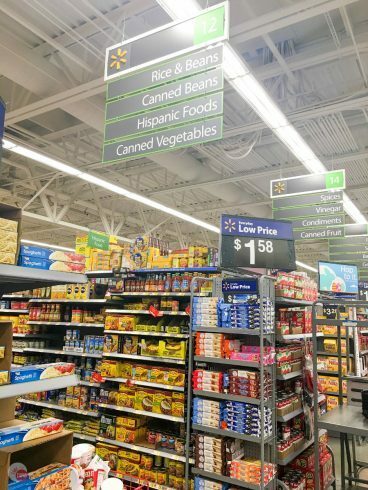 I head down the Mexican or ethnic section to grab all my ingredients. Old El Paso has just about everything I need to Freshen Up My Fiesta! My little guy even went with me. 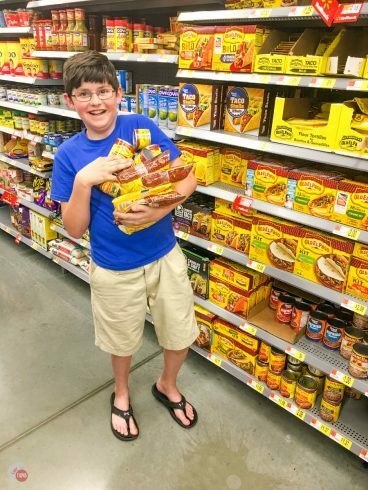 He wanted to grab one of everything but I told him we were not feeding an army, just 15 people. That may seem like an army to you but it’s a normal weekend night with our crew. We stuck to the Old El Paso Taco Seasoning, Green Chilies, Flour Tortillas, Refried Beans, and Sliced Jalapenos. It may sound like a lot of toppings to prep but you don’t have to do all the ones I have listed. You know your guests so just include what they like. If you are not sure then just stick to the basics of lettuce, tomatoes, and cheese. If it is not offered, it won’t be missed. Since it is a build your own Mexican pizza night if you have more than 6 pizzas to make you might have to work in shifts. My oven only holds two cookie sheets which hold 3 pizzas each. 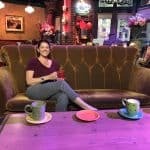 I work around this by letting the kids go first while the adults socialize. This way the adults can eat in peace while the kids play after they finish their pizzas. It also gives the adults time to have a few cocktails. I serve a pitcher style margarita that I whipped together and a skillet queso dip with green chilies that I made ahead of time. I adjust the recipe to fit what I have on hand and make it fit my personal menu. Assemble the dip ahead of time and start cooking before your guests arrive. Pull out the dip and serve with chips to keep the hungry adults happy while the kids eat too. 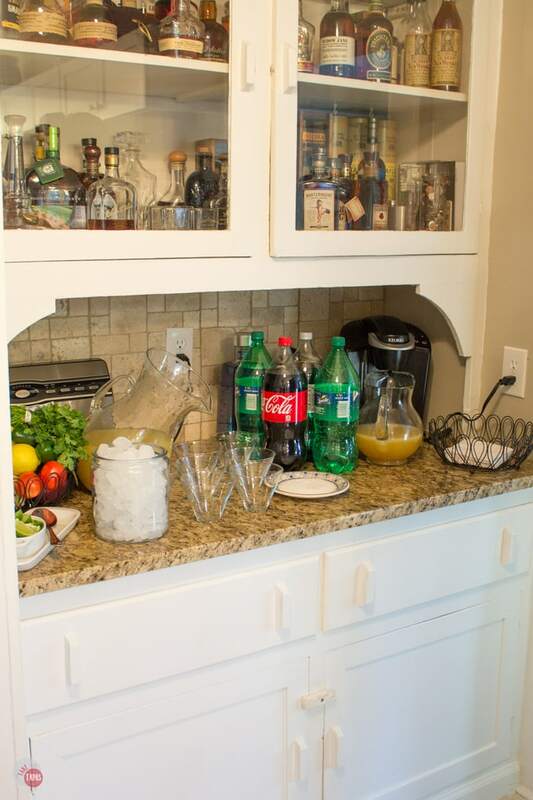 A separate bar area keeps the adult menu items separate from the kids which is a big help! 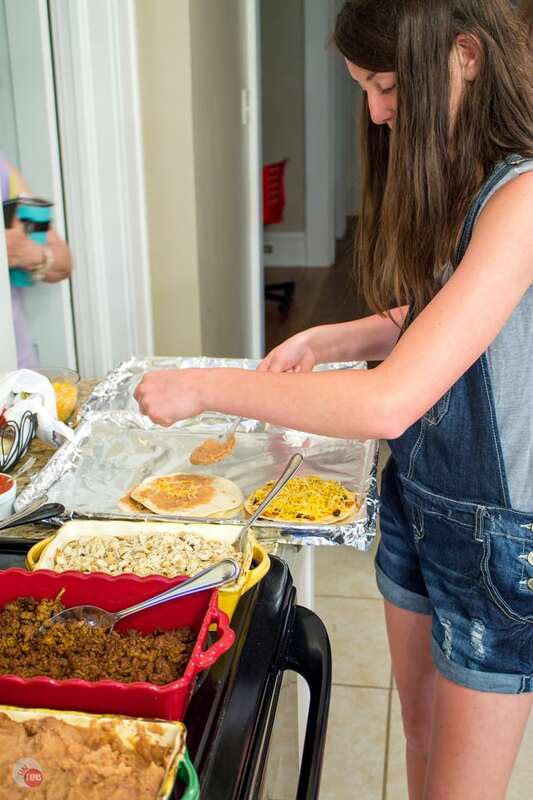 The key to making this Mexican Pizza party run smoothly is preparation and assembly lines. Prep all the tortillas ahead of time. Storing them in a basket with a dry towel will keep them warm. Prep all the meats and store them in oven safe containers. 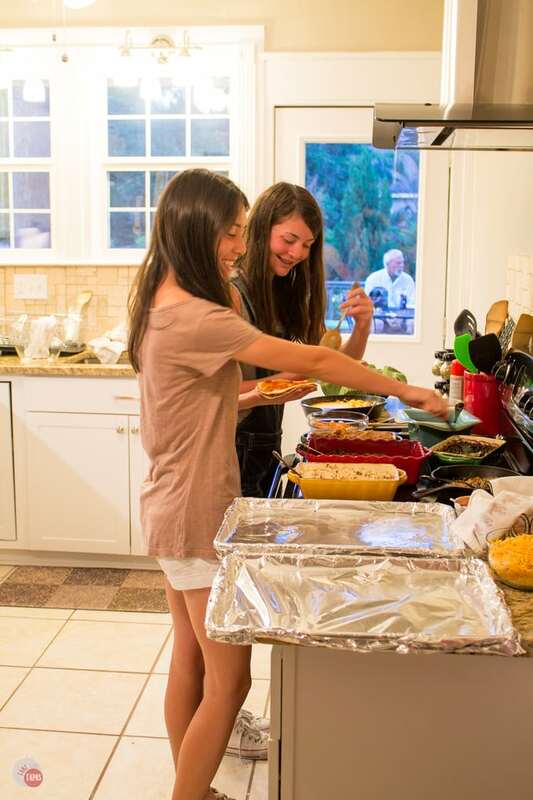 They will stay warm in the oven while your party guests arrive and get settled in. Chop all your toppings and put them in another location. The main pizza toppings such as the meat, beans, and cheese will stay by the oven area so pizza assembly will happen close to the oven where you are cooking them. 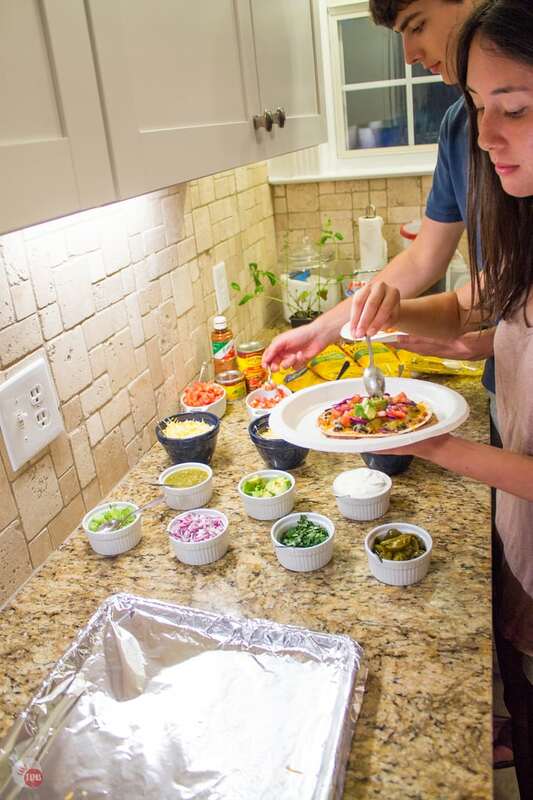 After the first round of Mexican pizzas come out of the oven you can put the pizzas on plates and your guests can add toppings to them in a second location while the next round starts making their pizzas. Don’t forget to have chips and salsa on hand for snacking too. 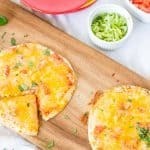 My kids love tacos as well so I have taco shells, tostadas, and salad bowls just in case one guest isn’t feeling in a pizza mood. Dessert is another key to a great fiesta. I was lucky to have a guest offer to bring a cake so I am off the hook for that but my Cinnamon Stars are a hit when I have Mexican night at church. You can make these ahead of time too!! 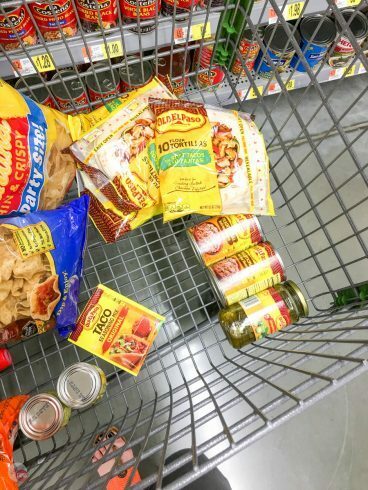 A little planning and Old El Paso products can help you Freshen up your fiesta or even a simple Mexican night in with the family. 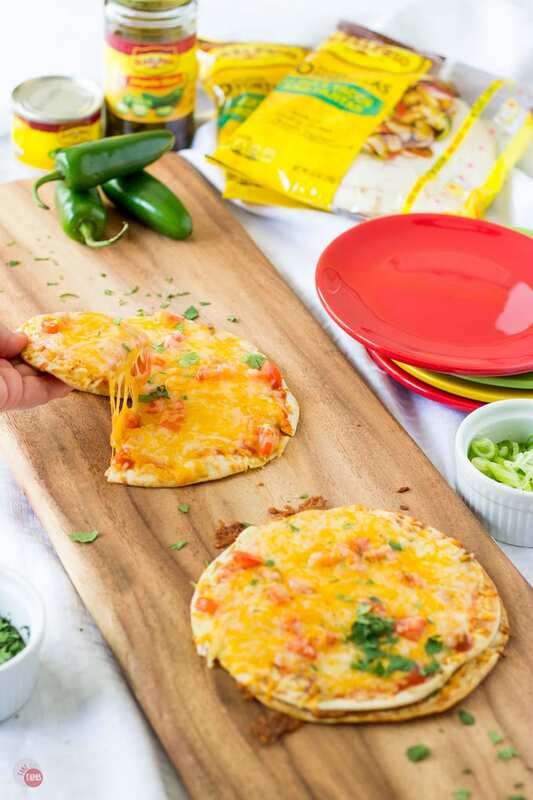 Visit Old El Paso for more recipes to help you throw a fiesta!! Toast tortillas in a dry pan on the stove top over medium heat just until light brown. Heat refried beans in a small pan over medium heat until hot throughout. Chop and dice all the other toppings needed for your pizzas. When ready to make your pizzas, cover a baking sheet in foil. Place one tortilla on the pan. Add another tortilla on top. Add the taco sauce and any other toppings you want. I add olives and tomatoes as my favorite. Place in the oven for about 5 minutes or until the cheese is melted. Remove from the oven and place your pizza on a plate. Top with all the other toppings like sour cream or lettuce. It is a make your own so everyone has their favorite toppings. Just keep the cold toppings cold and place on pizza after you melt the cheese for maximum freshness! Serve with your favorite Mexican drink or cocktail. This is such a great idea! The kids and adults will love making their own. For sure!! And you can’t go wrong with Mexican! I love this idea for a party! Mexican pizzas sound delicious! Thanks, Amy! They are my favorite take out!